The wonderful thing about pianos is that no matter how old they are; they can be brought back to life through the piano rebuilding process. 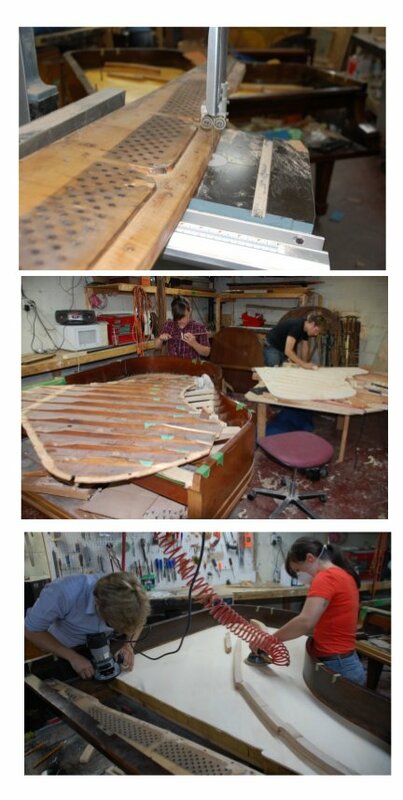 Piano restoration takes into account the historical significance of a piano and through this process we try to maintain the instruments original integrity. If you are interested in finding out the condition of your piano and what the cost of piano rebuilding/ piano restoration will be, please contact us to arrange for a Piano Assessment. Each piano is unique in terms of what repairs will be necessary. Generally speaking an older piano will require some type of work on its soundboard/belly, action and cabinet. Repair music desk, legs etc. Many older pianos were manufactured by skilled craftsmen using superior quality wood and other materials. 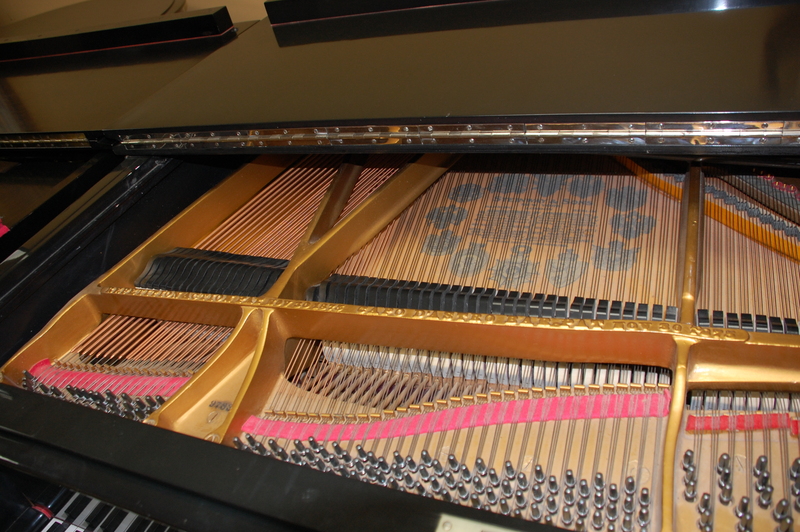 Select older pianos are worth rebuilding as they tend to be better instruments than many that are manufactured today. When our technicians rebuild a piano we pay special attention to details that a factory worker may not. 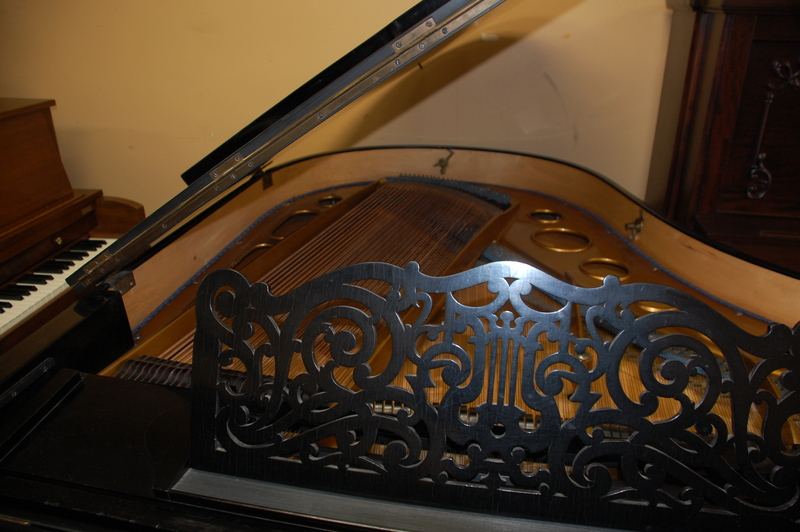 We take care and persistence to customize the piano to meet our clients needs.